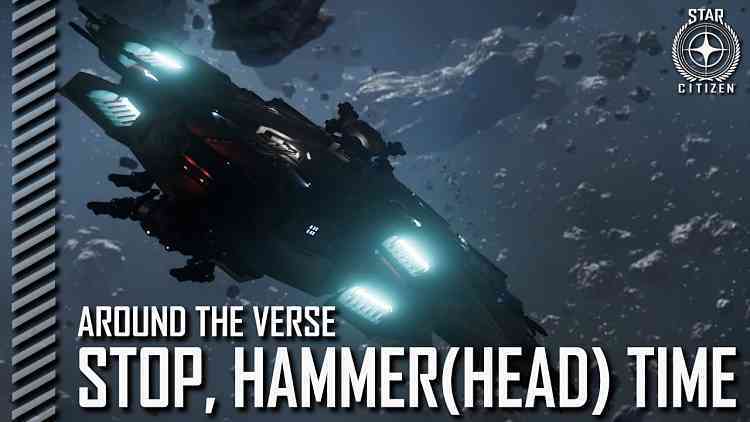 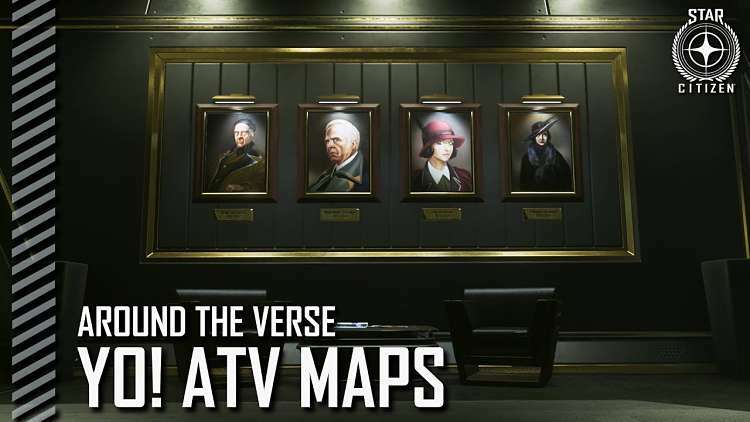 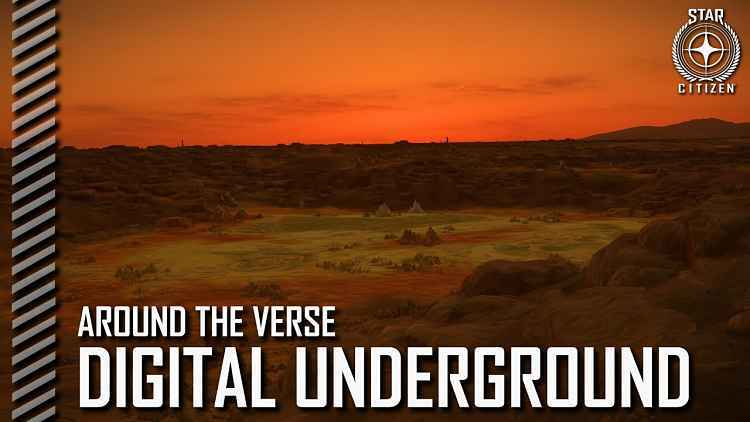 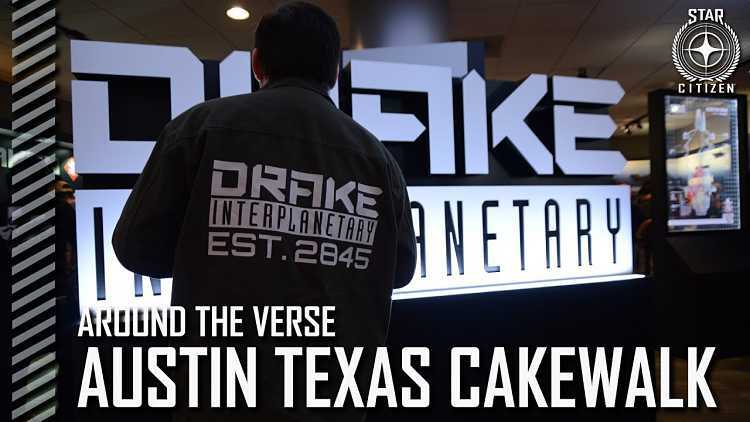 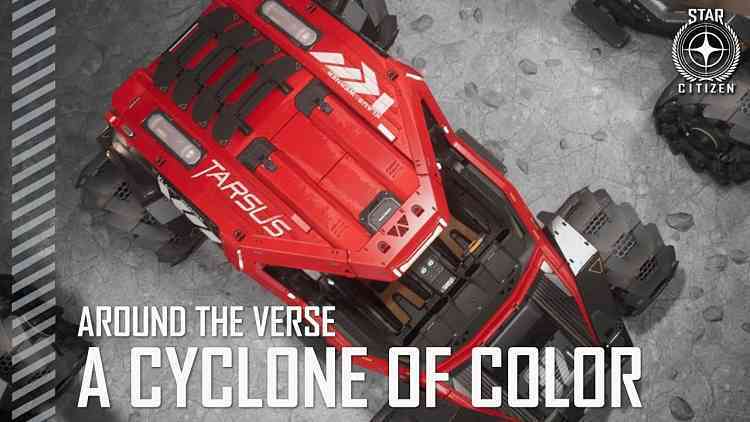 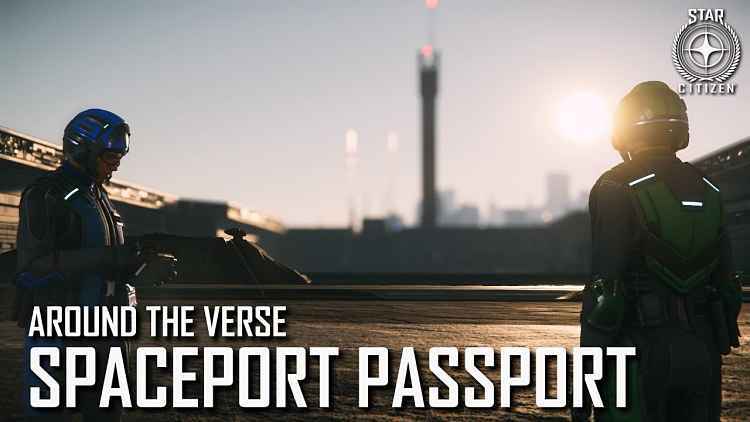 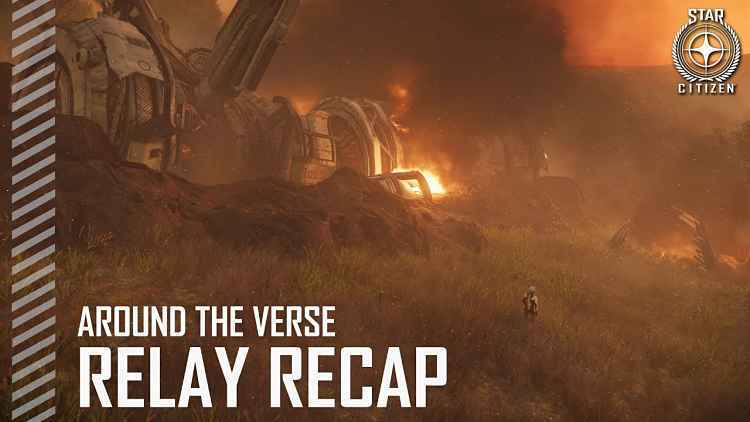 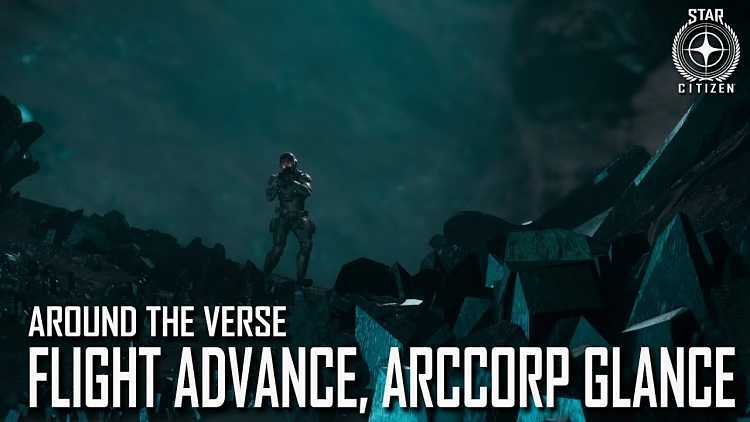 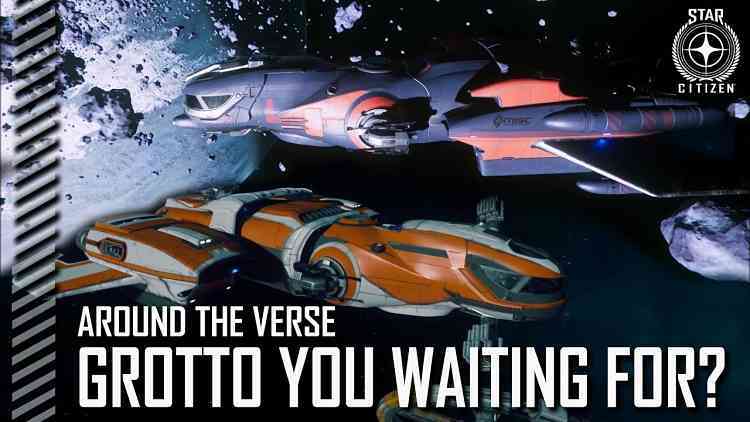 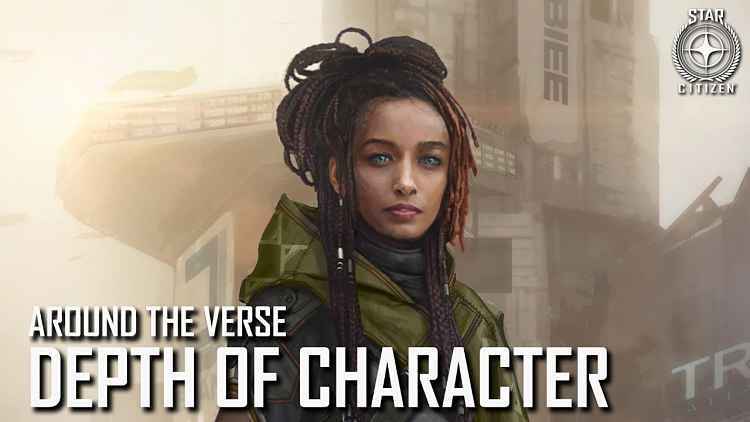 Cloud Imperium Games is back again this week with another Around the Verse broadcast starring Chris Roberts, Sandi Gardiner and various members of the Star Citizen team. 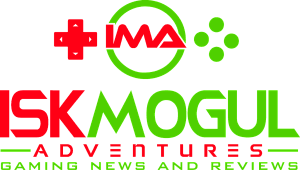 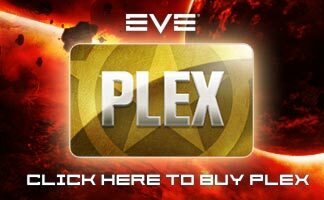 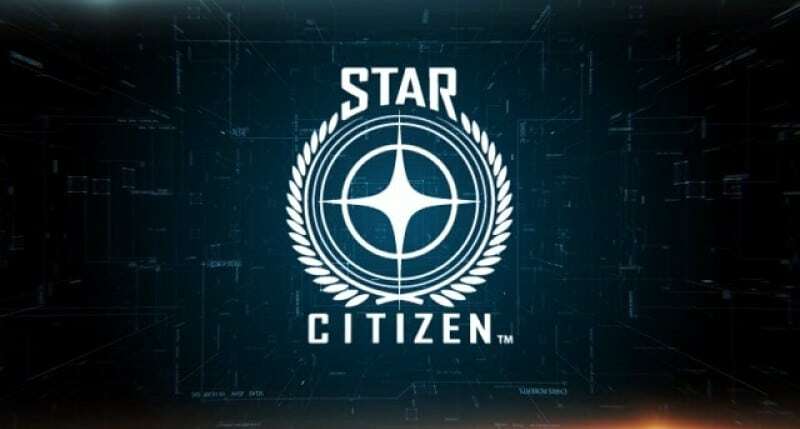 CIG is still making steady progress on what could be my new favorite space MMO, when it finally releases in a feature complete state, whenever that might be. 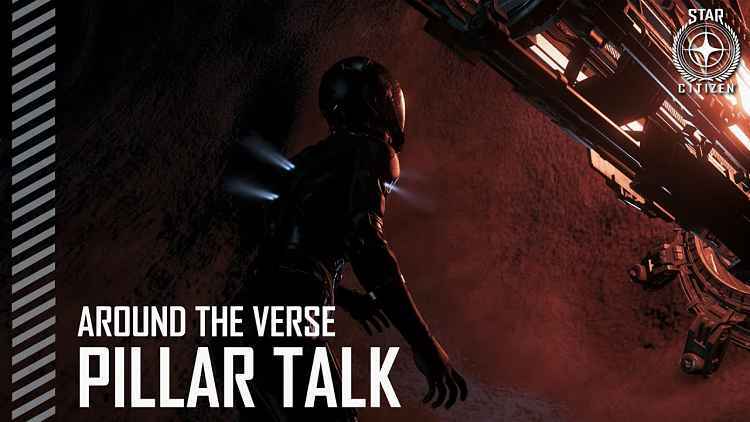 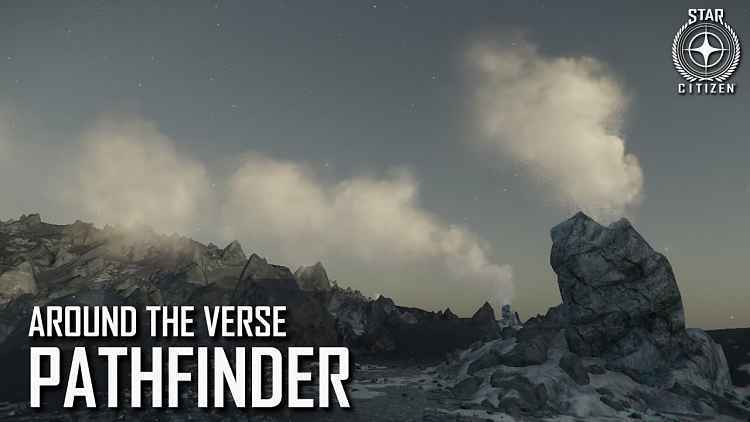 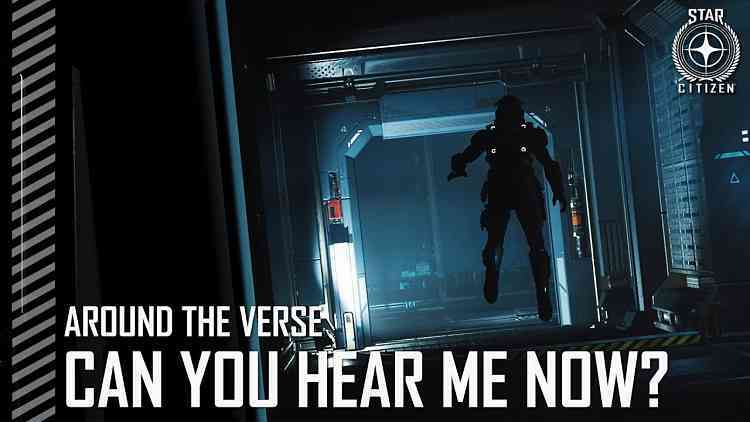 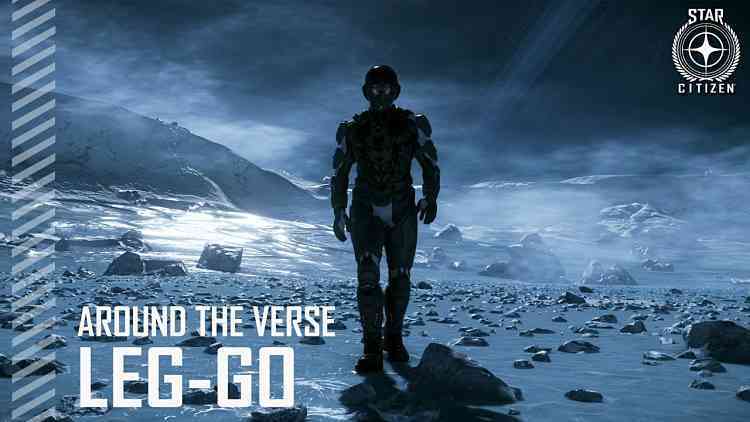 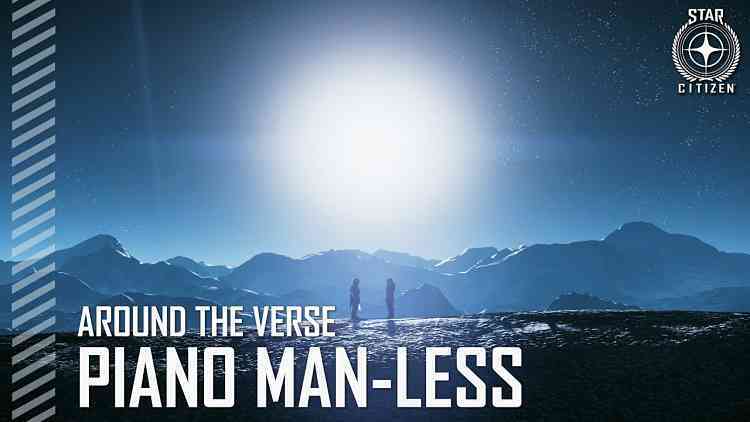 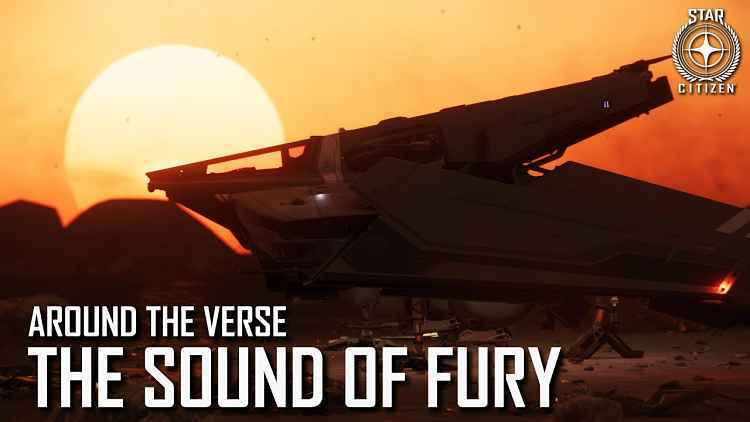 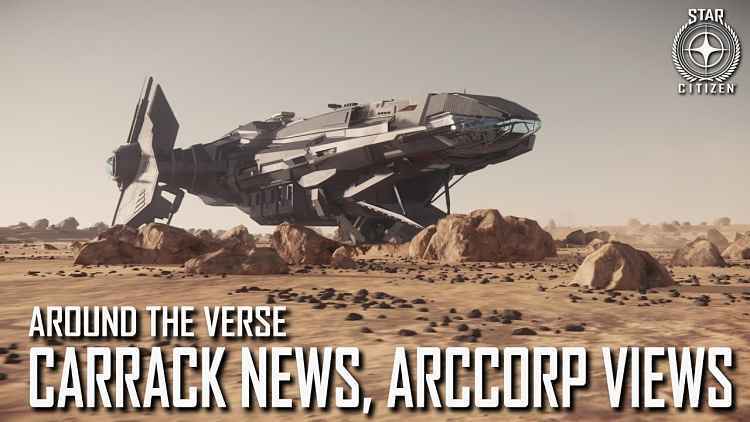 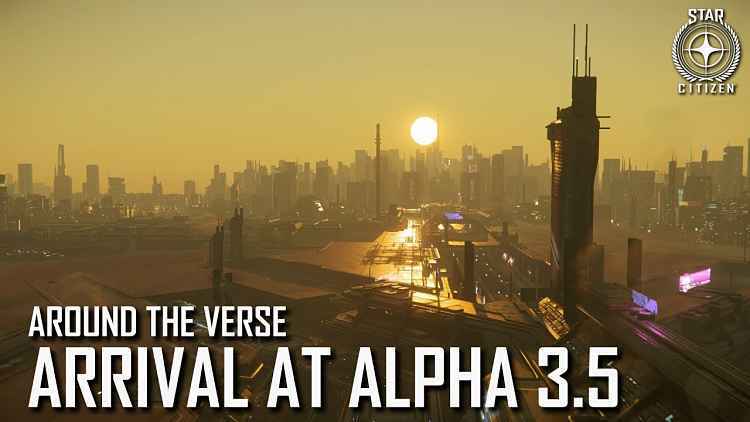 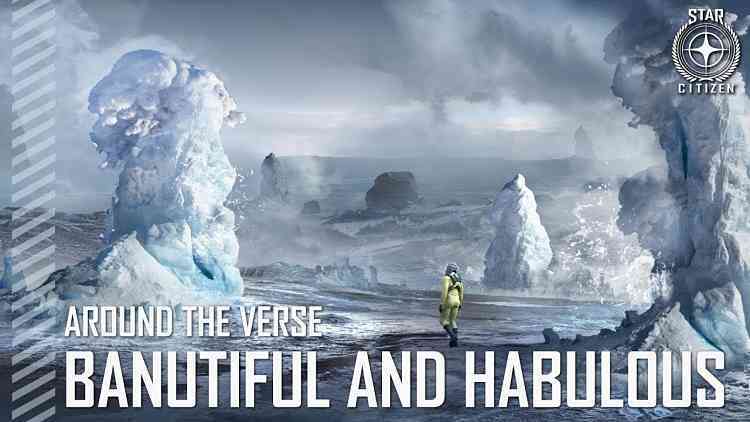 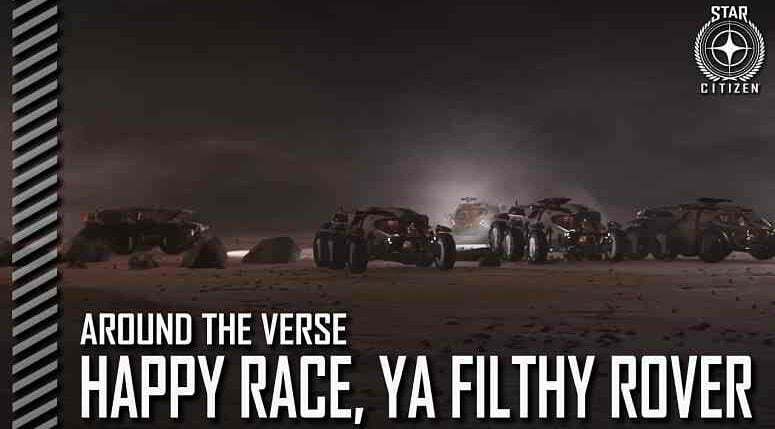 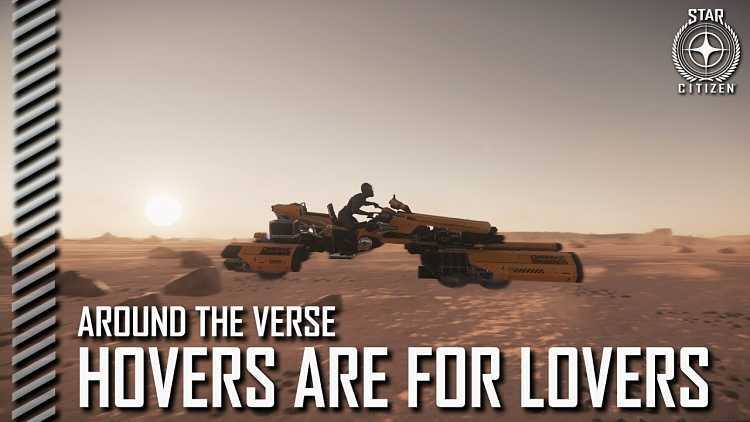 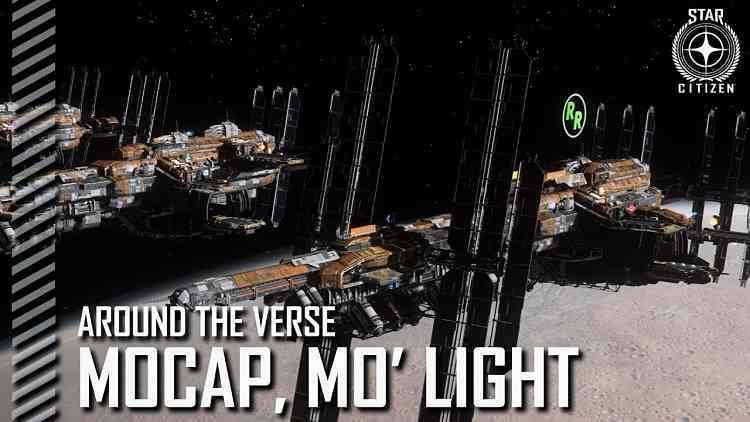 Star Citizen: Around the Verse – Can You Hear Me Now?